It’s like a photography talk show. Photography webisode. Photo webisode. Photography education. 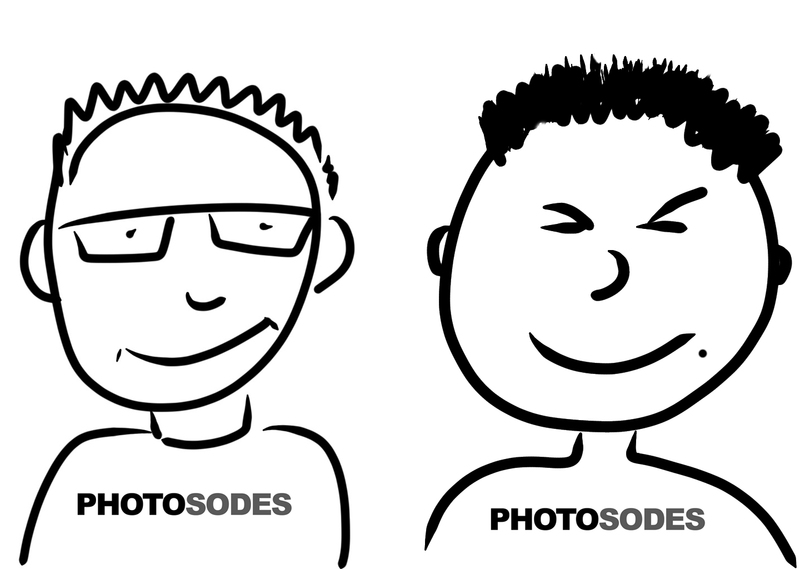 Photosodes.